Whether you’re just wondering how to generate more cash or you’re ready to leverage your current wealth and add zeros to your net worth, Live Out Loud offers events and training programs to meet your goals. 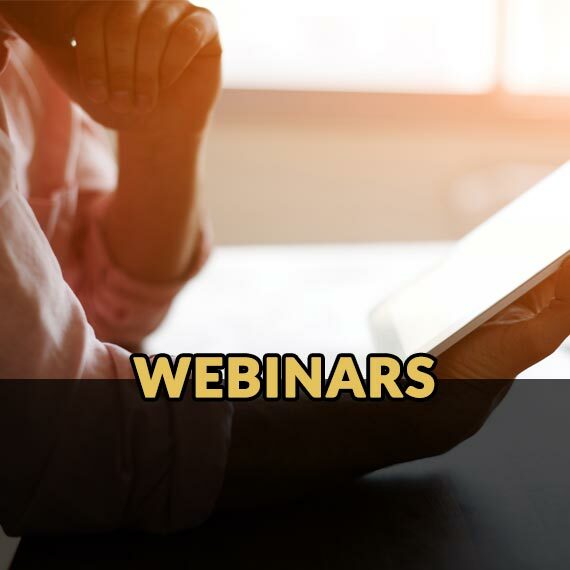 All of our flagship events and training programs are designed to give you a financial and entrepreneurial EDUCATION – from the experts who are already 7- and 8-figure entrepreneurs. Learn more about our programs and products below. Looking for a 100% Guarantee that you’ll walk away with more money than you have in your pocket when you walk through the door? We can promise you’ll make money at Off Wall Street Assets because, after 9 years, Every. Single. Person. Does. There’s NO other place you’ll learn information like this. Not even a Harvard MBA program gives you access to the type of knowledge you’ll gain by spending 3 days with Loral and her expert partners. 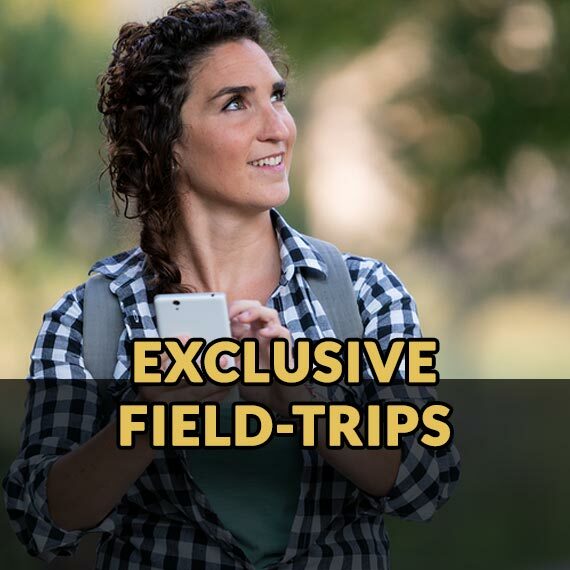 The BEST news is that you do not need to be ready to invest in new companies and deals to benefit from these field trips. 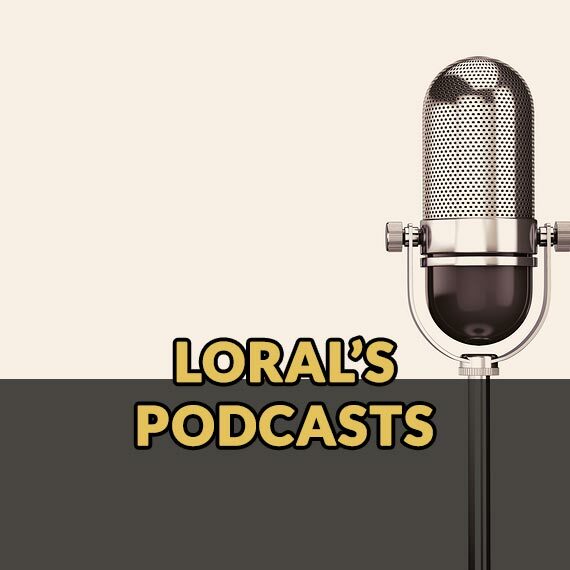 Your online hub for direct access to expert podcasts, interviews and resources to help you make money, keep money and invest your money to create lasting wealth. International Wealth Expert and 5X Bestselling Author Loral Langemeier answers the most pressing questions from her community members. Simply ask your money question and have it answered LIVE on the conversation! 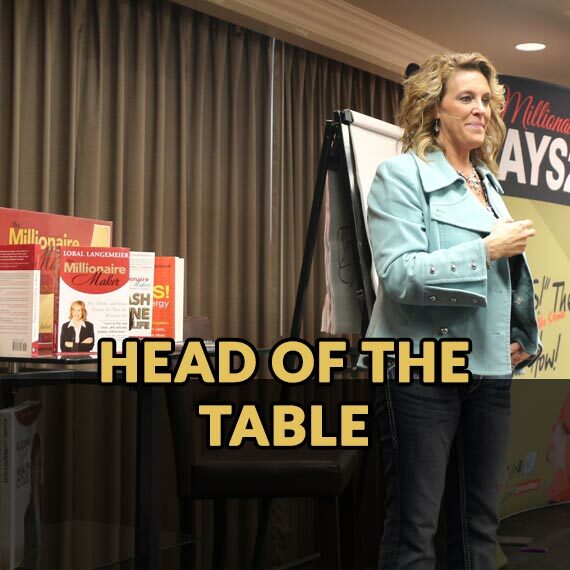 Get a personalized business makeover from one of Loral’s Live Out Loud experts. 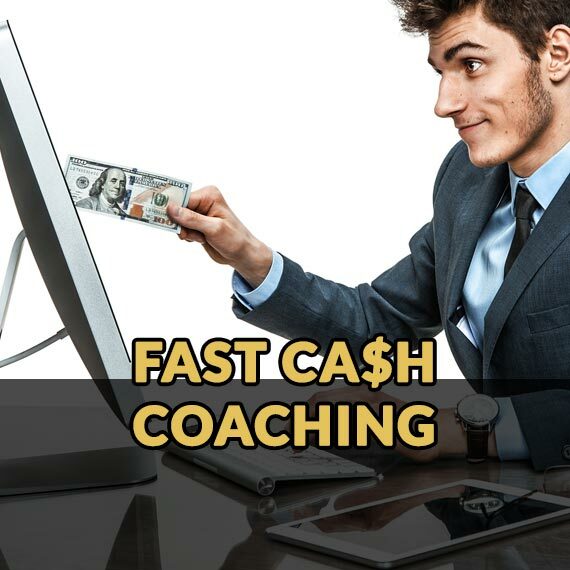 The program includes: Live weekly coaching sessions; personalized accountability calls; extended resource library & unlimited access to live call replays. 12 month mentoring program with live coaching calls and training. Let the Live Out Loud Team show you how to add an extra $100k to your revenue THIS YEAR … GUARANTEED! Our Flagship Mastermind program. 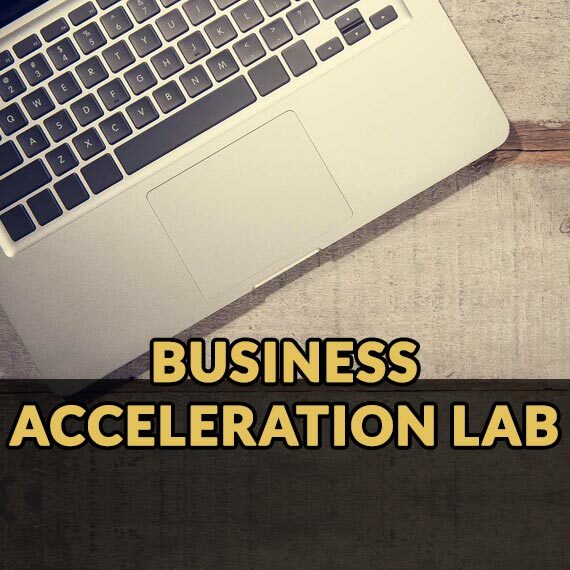 This comprehensive, year-long program gives you ongoing mentorship, 3 live gatherings,with a community of wealth building peers, an enormous pool of experts to support you, and all the tools to propel your business to 7-figures and beyond. 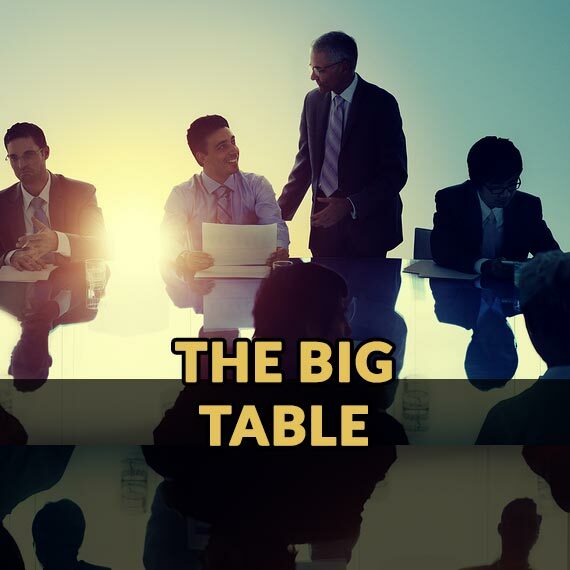 Exclusively offered to a small selection of Loral’s Big Table graduates and eligible entrepreneurs, HOTT is for those who want to accelerate their wealth through 1:1 consulting with Loral & high-level, small-group masterminds with Loral’s key business mentors. Living in Australia, New Zealand or Asia Pacific? No worries! 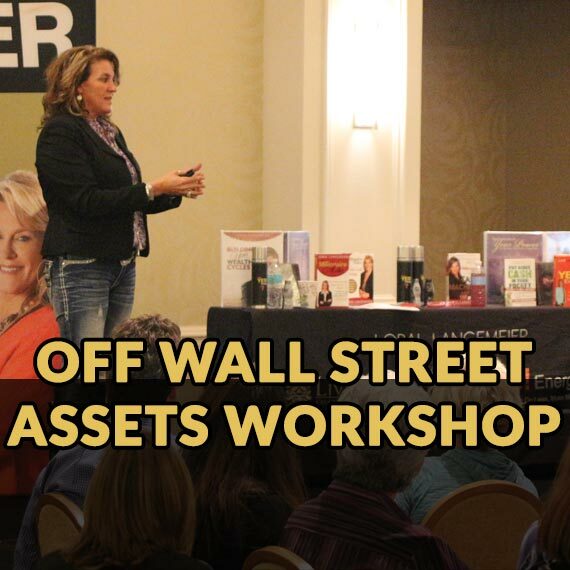 You’re closer to our Live wealth training and coaching programs than you think. Our Community extends over the pond to the UK too. 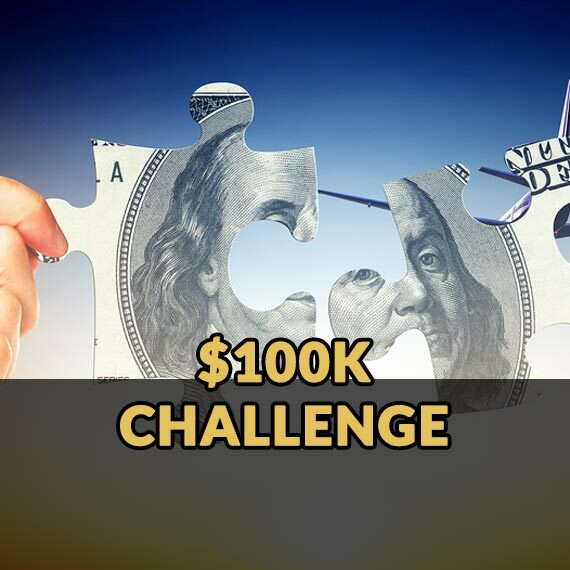 If you’re based anywhere in Europe, then Millionaire Maker UK is your first stop. 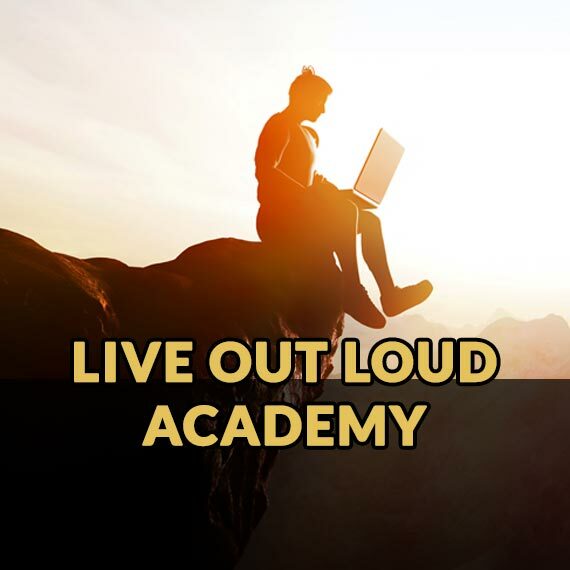 Wherever you are right now financially – from deep debt to high 6-figures – the Live Out Loud Academy is where Loral and her Team of Experts meet YOU exactly where you are and put you on a track to millionaire status in 3-5 years! 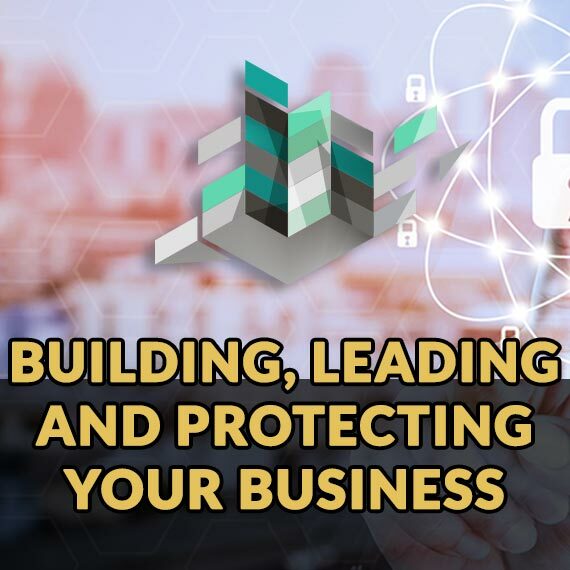 Build your business as an asset with Loral’s proven strategies, including the 7 steps to building, leading & protecting your business & the money-saving tactics of the right business entity. 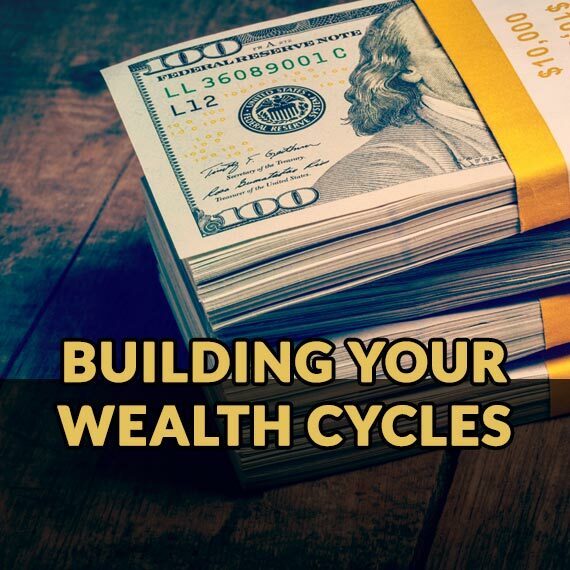 This 6-Step Wealth Acceleration Program is your Guide for hitting a million in 3-5 years. Ideal if you need to learn how to do due diligence for investments and create your money rules to support your new elevated lifestyle. Learn to control your thoughts and create new beliefs for greater success and wealth. 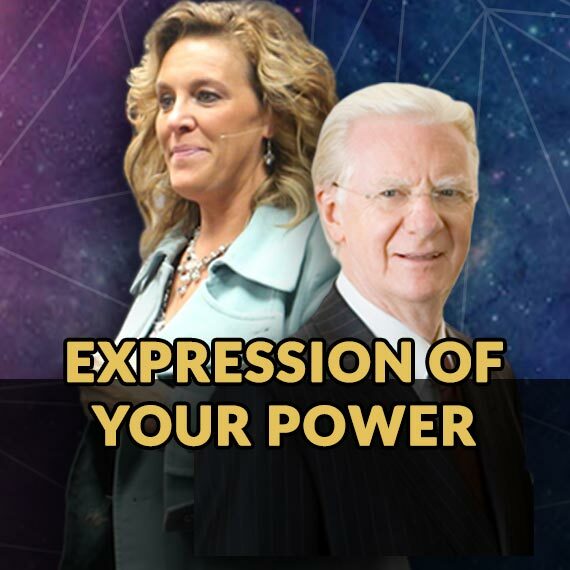 This 6-part training + workbook is coauthored by Loral Langemeier and Bob Proctor.